bluebath.com. 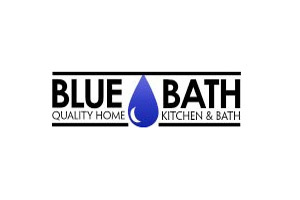 Blue Bath is an online shop that sells quality home, kitchen and bath. Some of the quality brands sold include barclay, brabantia, eago, fontaine, ketcham, latoscana, saeco, sagaform, terrailon, whitehaus, artesano, chef’n, rohl, led – water, alfi brand, and more.